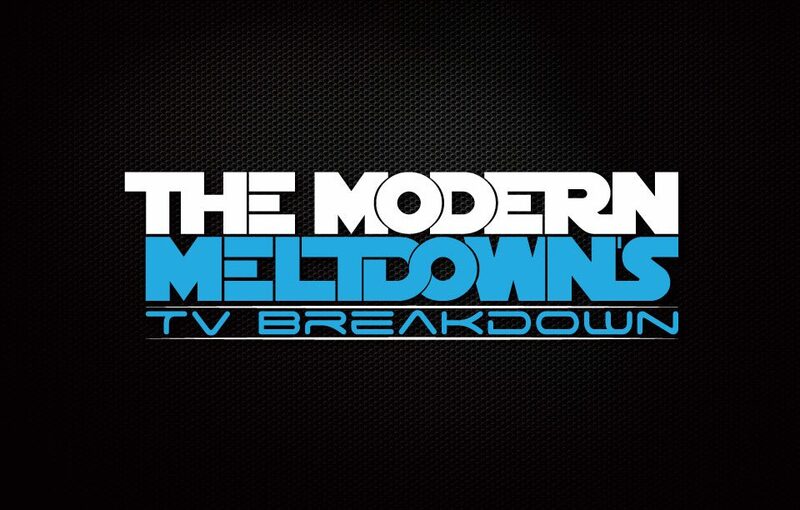 The Modern Meltdown – Page 32 – Satisfy your pop-culture addiction with our polarizing podcasts! The Modern Meltdown’s TV Breakdown Episode 9 – TV Shows Have Writers Now ??? On this week’s episode, the team talks Daredevil’s new season, Tommy re-joins the team, Matt and Roy discuss Colony’s conclusion, and Tommy and Roy catch up on Vikings.